Look More Professional, Get Found in Google, Get more traffic, Get more Clients? We can help! Web Design Cork specialises in top quality website design combined with a hands-on personal approach that no other web design company offers. From Simple Website, E-commerce Systems to Bespoke Application, we will tailor a solution that best fits your brand and your budget. Hello! I’m Arthur, web designer from Cork. 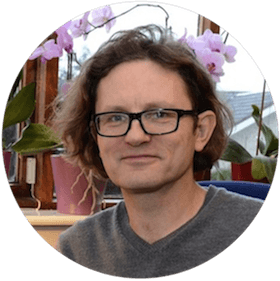 I’m web designer and founder of Web Design Cork. 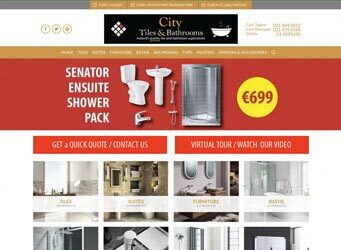 Based in Cork, Rochestown I’ve been providing my clients with top quality websites for over 10 years. I build websites that are Search Engine Friendly, simple to navigate, and can be easily maintained by you independently. E-commerce Websites & Payment systems, Responsive Web Design, SEO Optimisation, Web Hosting and Website Maintenance. I offer excellent value for money and superb ongoing help & support. Share your details and we’ll call you back.